Here comes a new tour! 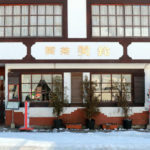 To enjoy Nikko luxuriously, the name is ” Tour to fully enjoy sake, food and Irori fireplace in Nikko”. 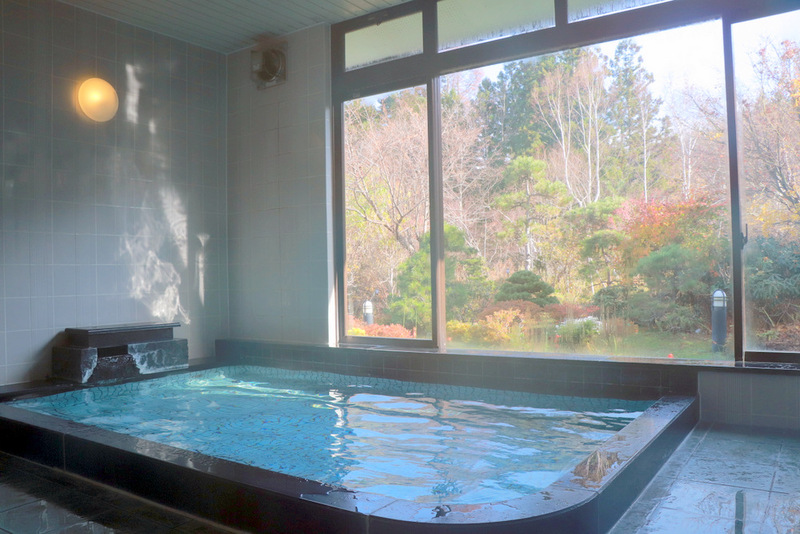 We’ll invite you to the world where you have never experienced in large Nikko. 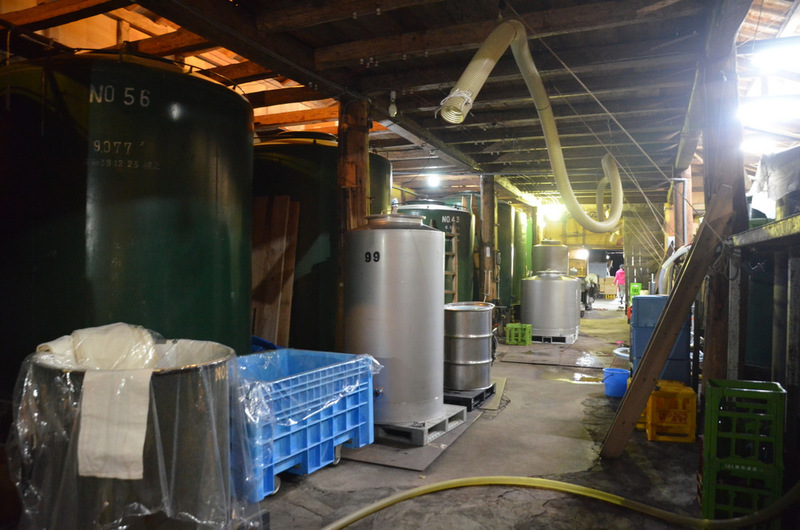 Is it true that good-quality sake never makes you drunk? What’s the weight of one rice bag in kg? 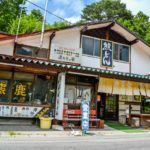 How does sake change depending on the rice polishing rate? 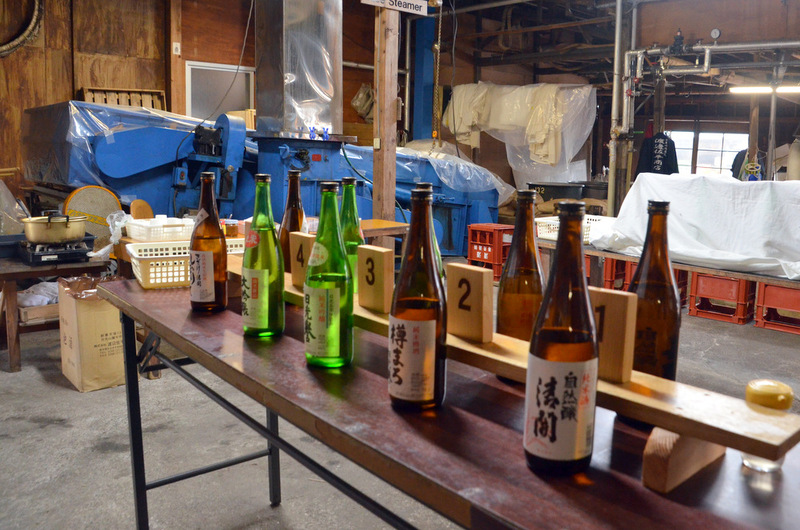 We’ll explain the simple questions on sake in an amusing way. 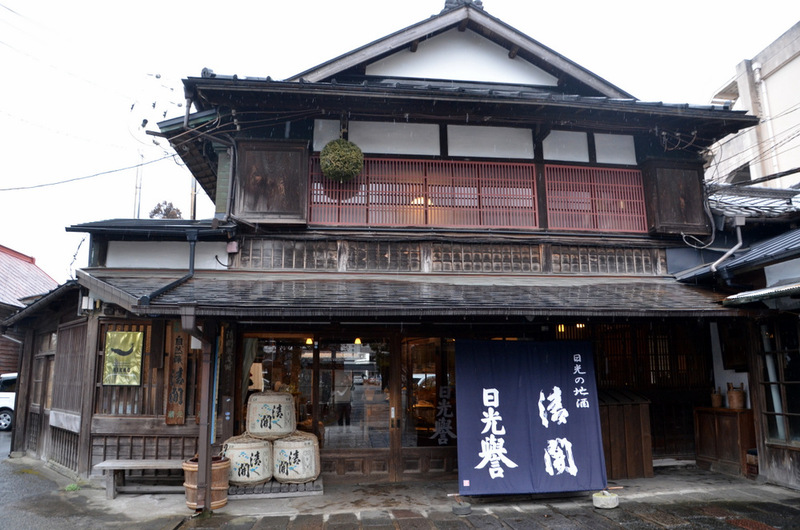 Let’s enjoy and make the most of knowledge and trivia of sake. 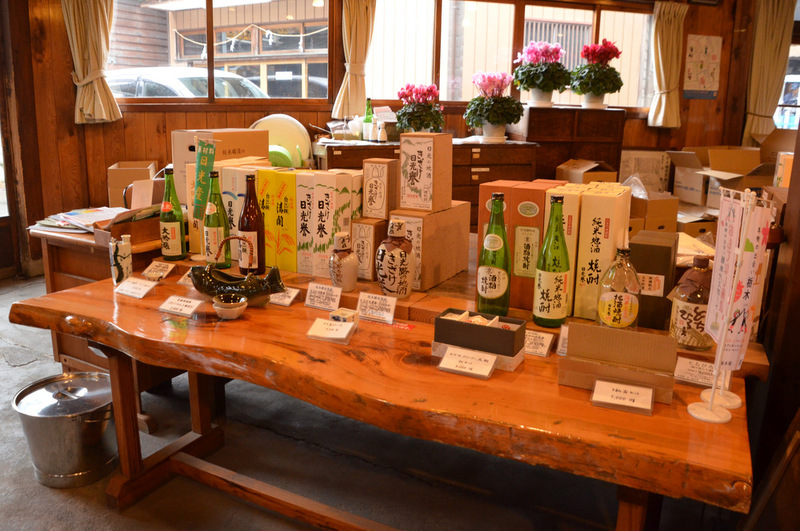 The popular Kikizake (sake tasting).There are 5 kinds of sake for tasting and you can easily find sake of your choice. 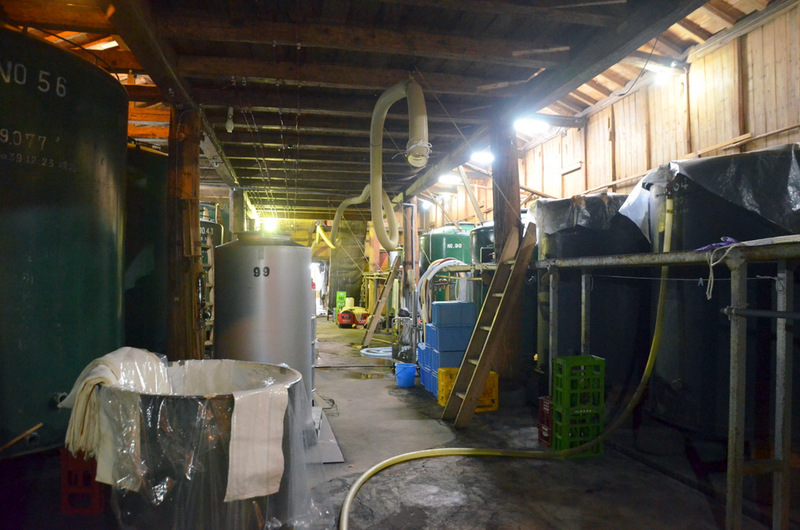 For Katayama Shuzo’s sake, soft water with hardness degrees 2, running from Mt. Nantai is used. 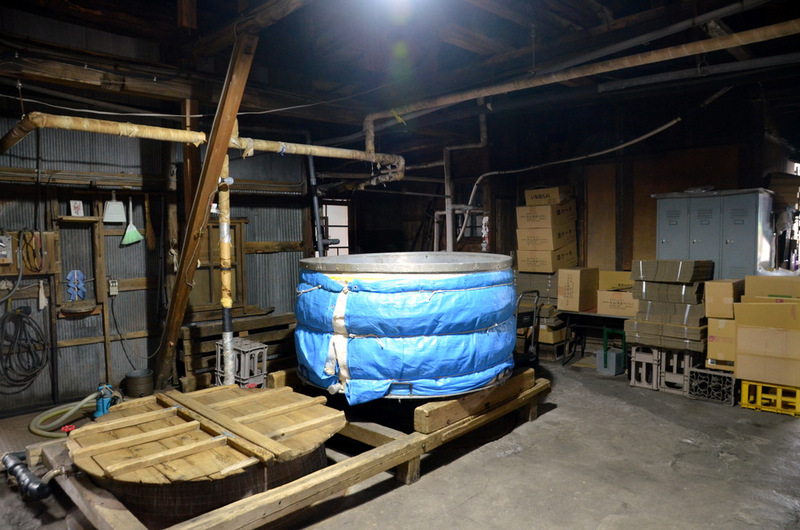 It is a unique experience to observe a traditional brewing method that is very precious now. Enjoy pure sake refined taking time. 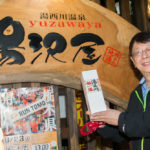 We bet even sake lovers will be impressed with Katayama Shuzo’s raw sake that contains a little higher alcohol amount than usual sake. 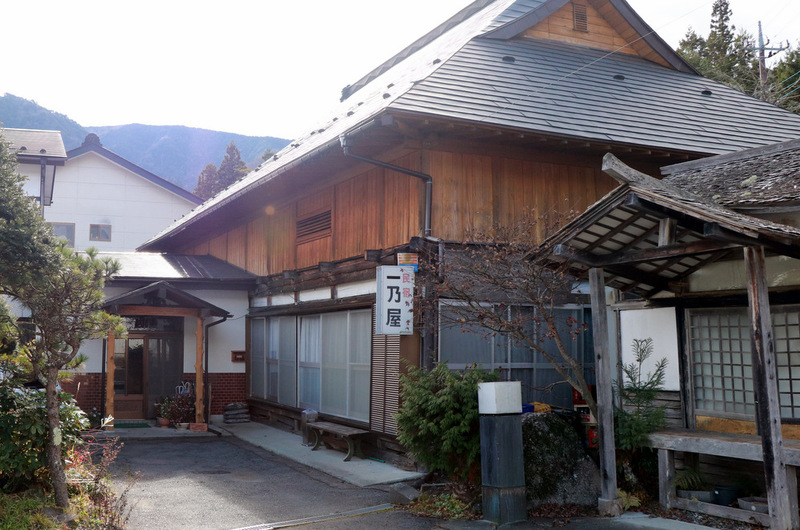 You will have handmade soba in Nikko for lunch. 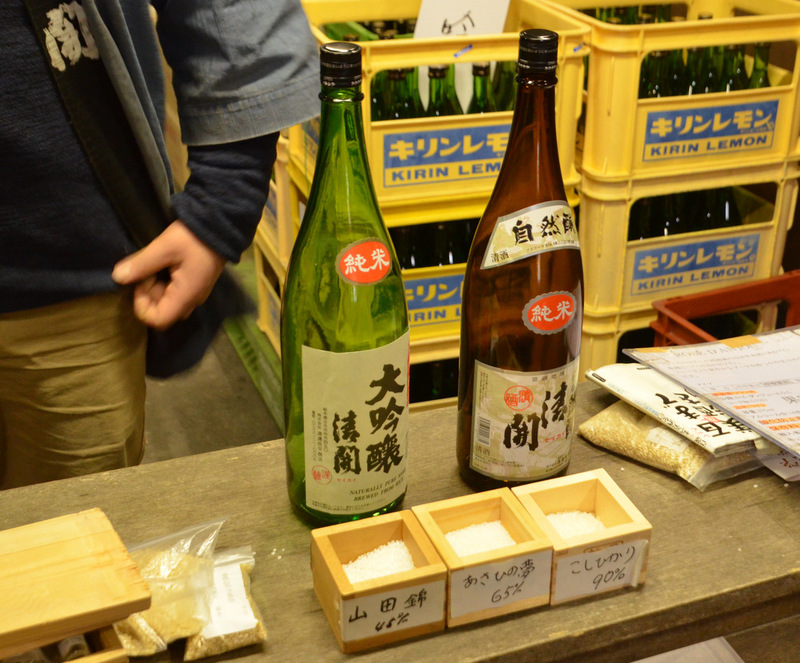 It’s OK to bring the sake you bought at the sake brewery! 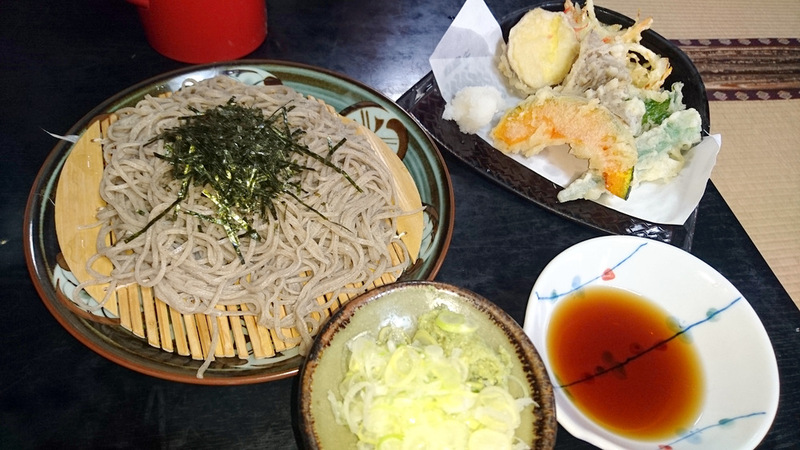 Let’s enjoy the combination of soba, which was very popular among people in Edo (former name for Tokyo), and sake. 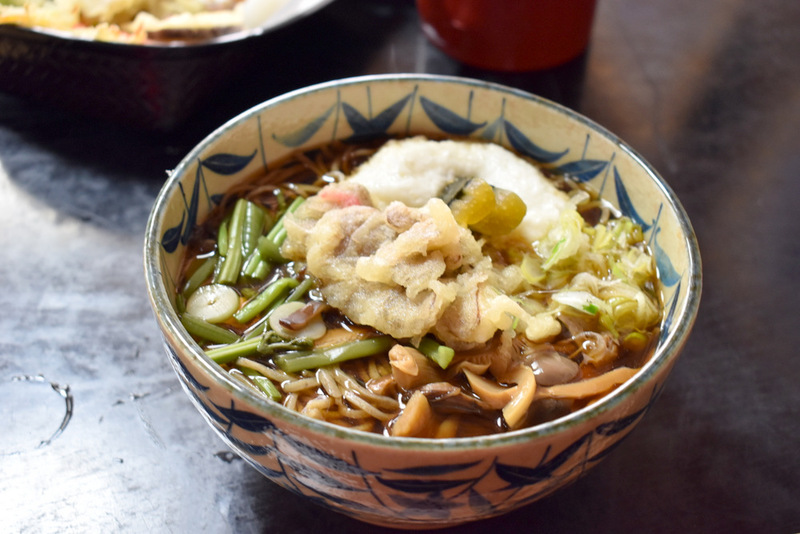 ※You can choose hot or cold tempura soba. 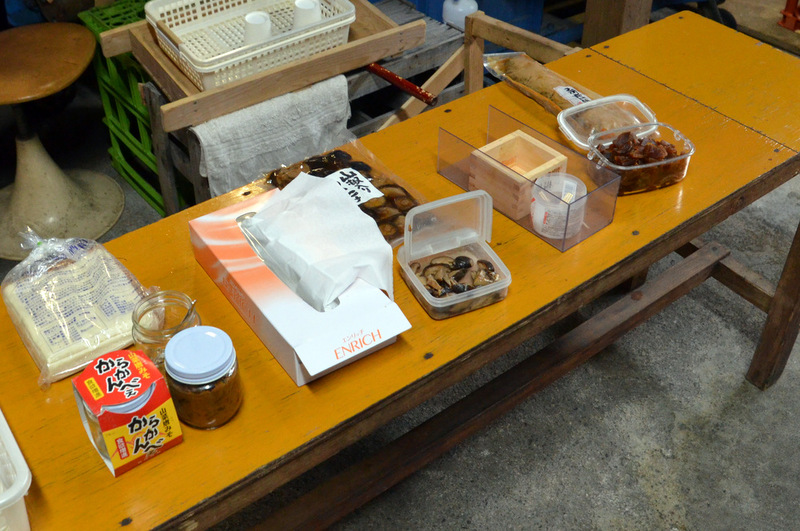 (3) Factory tour and experience and you are going to observe “That thing” essential to daily food on the table in Japan. 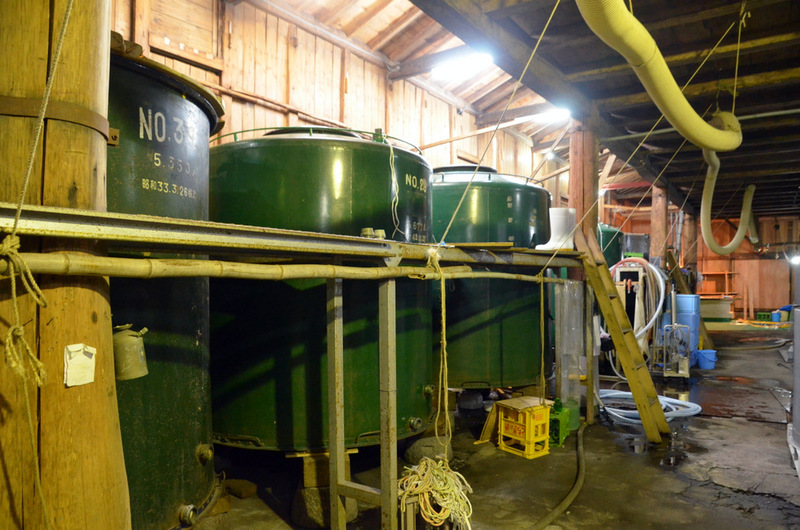 You can learn how, not only Nikko’s special, Yuba（soy-milk skin) but also soy bean products like Tofu are made at the factory. 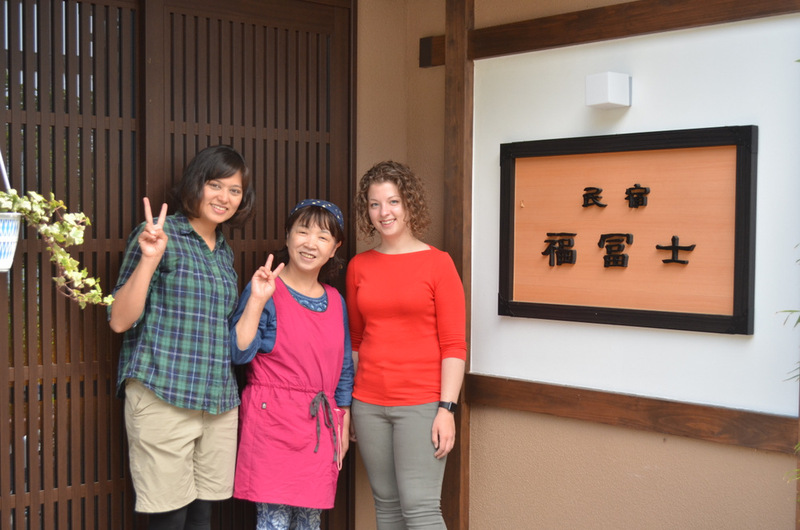 In addition to the tour, you can also experience “Tofu making”. 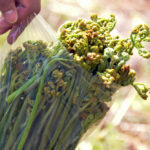 There are many things to know because they are essential to daily food on the table! 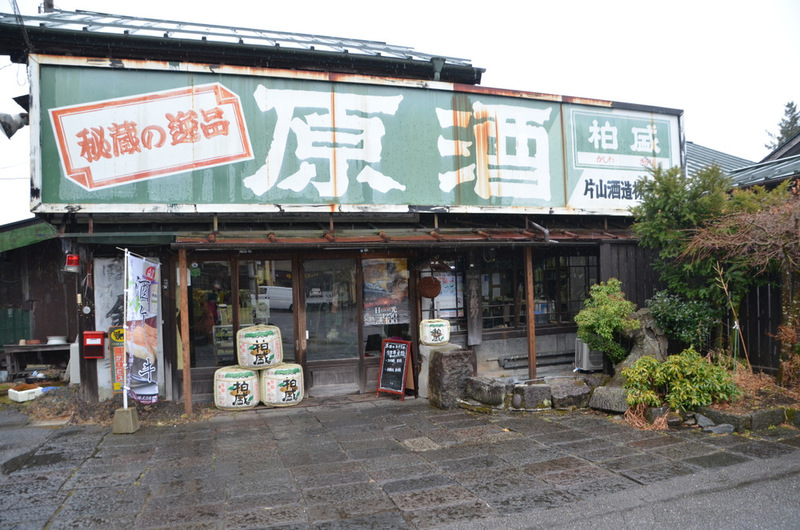 You can sample freshly-made “Tofu, Yuba and Soy milk” at the factory. 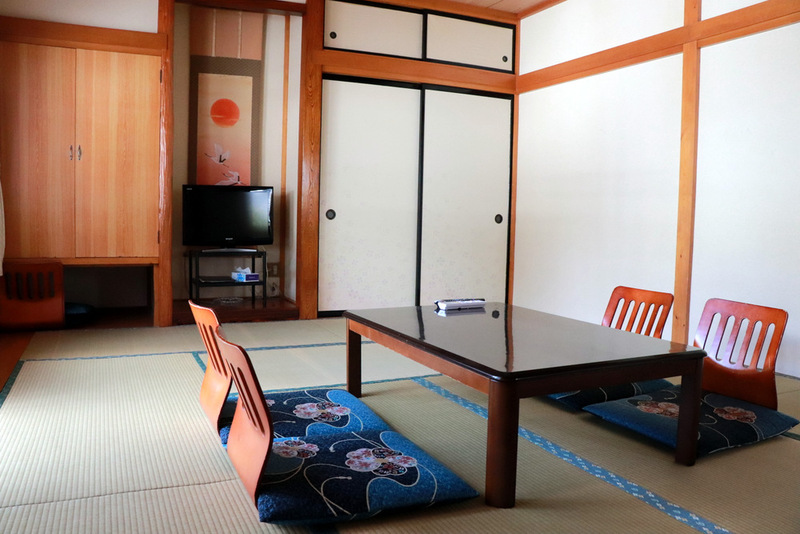 You are going to stay at inns in Nokado that have a lot of repeat guests. 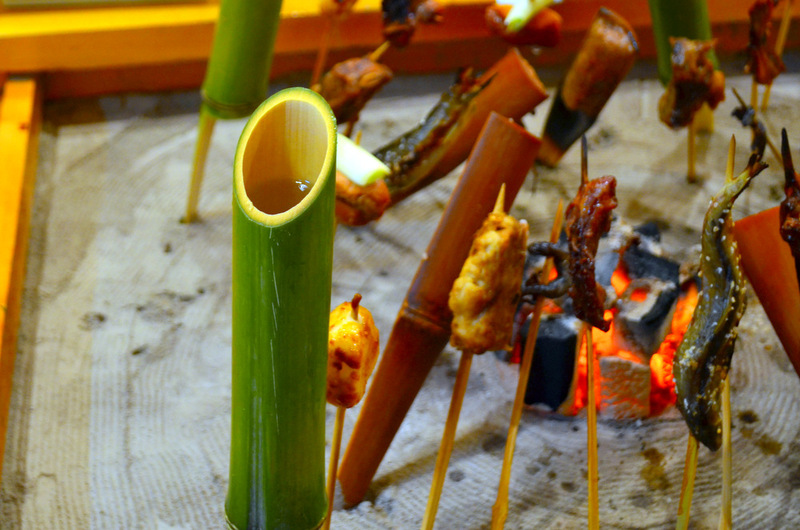 Bamboo sake (sake in a container made of bamboo) warmed on Irori fireplace is exquisite! It goes exceedingly well with dishes. Enjoy all-you-can-drink at dinner to your heart’s content. 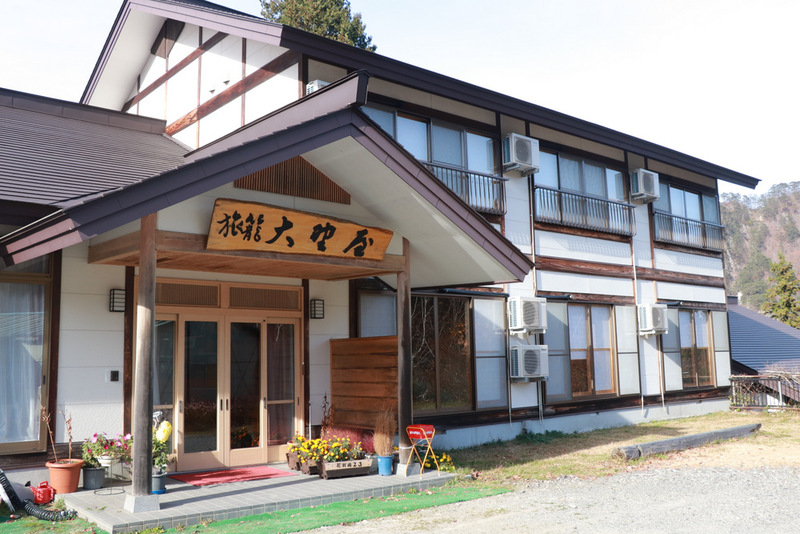 Tour fee and payment method ¥19,800　※The tour fee includes the bus fare, meals (lunch, dinner with all-you-can-drink and breakfast), accommodation and the factory tour, during the tour. Please note that traffic expenses to the meeting place and expenses of food and drink you buy individually are not included. ※For cancellation on the day of the tour and the day before the tour, we will charge cancellation fee. 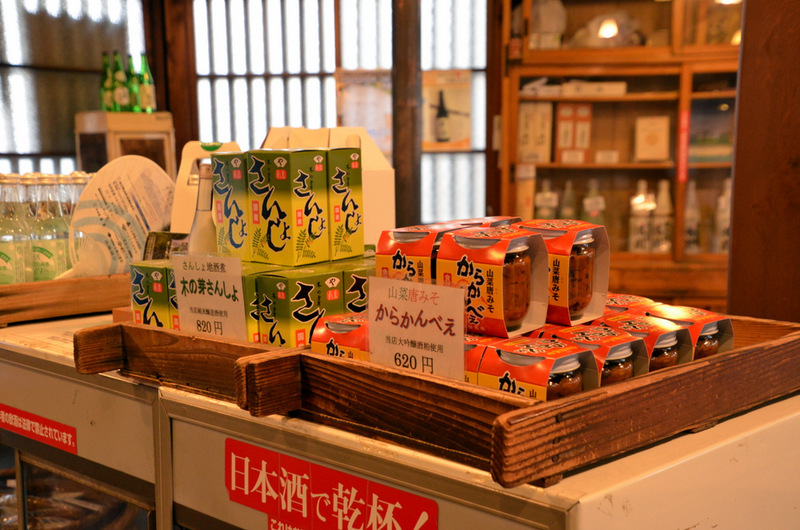 ※At lunch time, you can bring the sake you bought at the sake brewery. 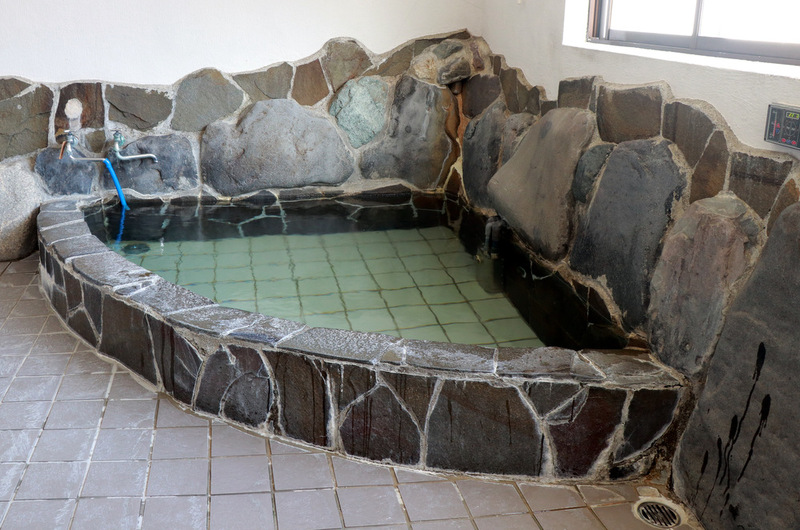 ※ Free time until 18:00 You can take a bath or enjoy sake and snack you bought in your room. 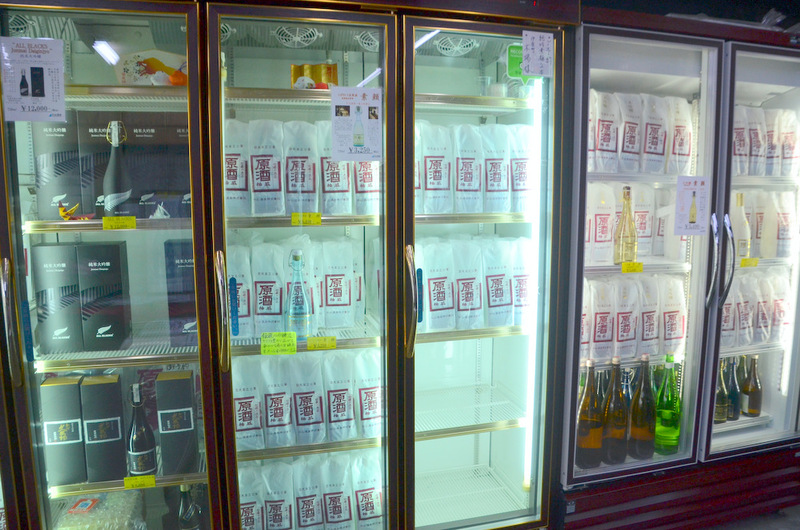 ※Please note that you cannot bring the beverages you bought to the dinner place. Each inn has Karaoke facilities. Let us know if you wish. ※If you have desired breakfast time, please let our staff know about it. 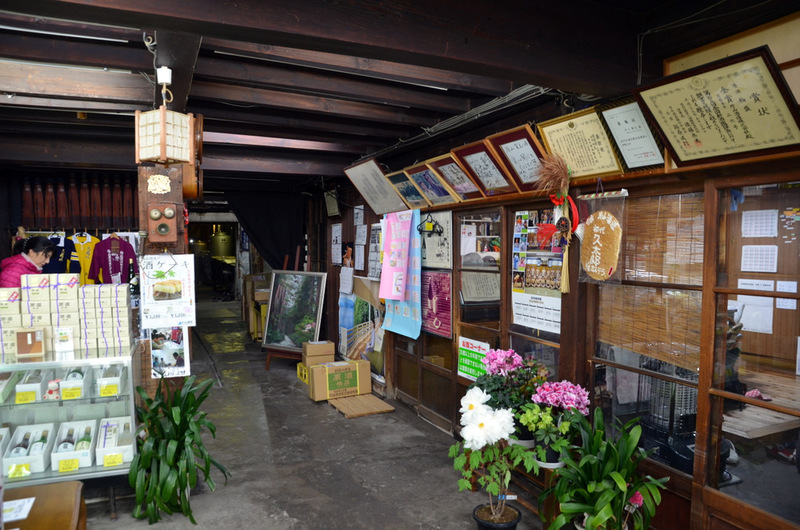 ※You can also dismiss at Tobu Kinugawaonsen Station, so if you wish, please let us know. Booking method You can book from the contact form below or by telephone. Notes　※Be sure to read them. 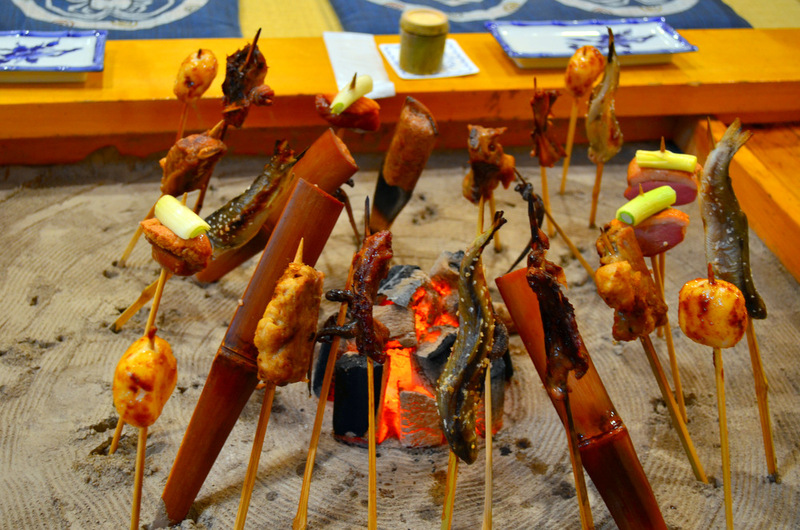 ①In this tour, there are occasions where you will be served alcohol beverages. Participants must be 20 years or older. ※Even if you don’t drink, you can participate. 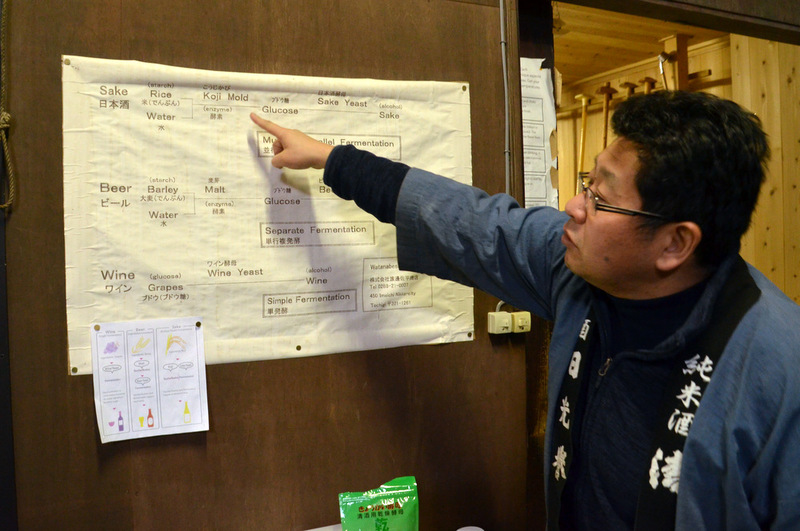 ②Rooms are basically assigned for each group. If you are by yourself, you may have to share a single-gender room. ③If you should get completely drunk and cause a nuisance to other participants, we will ask you to leave even during the tour. ④The contents of the tour are subject to change depending on the weather or situations. 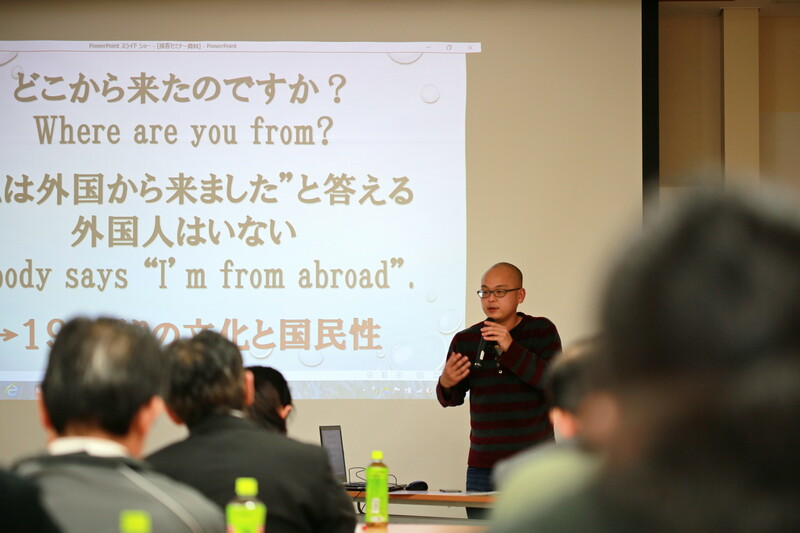 ⑤If you are in poor health or told to stop drinking by a doctor, we are sorry but you are not allowed to participate. For booking and contact, please call us or use the contact form below. You can also use the contact form below. If you apply directly, to take out insurance,sorry for bothering you but please fill in the participant’s name, date of birth, address, telephone number and the inn of your choice. (Fill in your companions’ information, too, please.) If you are following restrictive diet, allergic to something, please let us know together with the information.